Federal Fire Service Recruitment 2018- We would like to inform you about the RECRUITMENT INTO THE FEDERAL FIRE SERVICE (FFS) currently going on. Carefully go through the details and apply for the position that best suits you and your qualifications. You are not expected to apply for mode than one position, if you do so you might be disqualified. All suitably qualified candidates are thereby invited to apply for full time appointments to fill existing vacancies in the following categories in the Federal Fire Service (FFS). 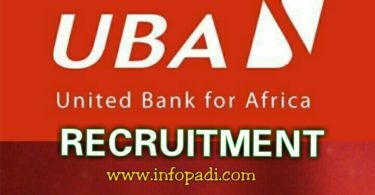 All interested persons must carefully follow the guide below to successfully apply. a. Applications are strictly online. Candidates are expected to log into the website www.fedfire.gov.ng, fill and submit the application form online. 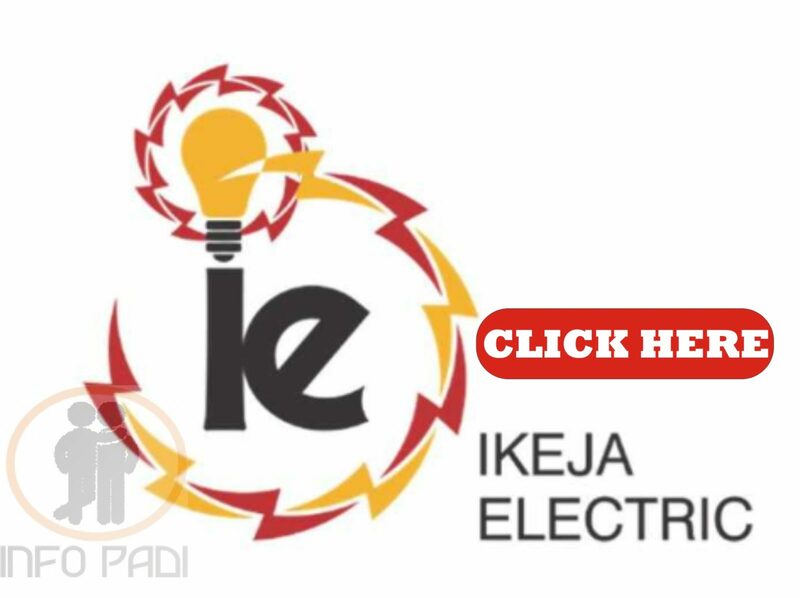 You are not expected to pay any money to any body in the name of helping you get the form or get the job. ALL CANDIDATES SHOULD NOTE THAT THIS APPLICATION IS ABSOLUTELY FREE! 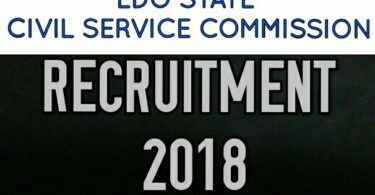 EDO CIVIL SERVICE COMMISSION RECRUITMENT 2018- APPLY HERE. We do hope this is helpful to all our Padi’s. We all are friends, so it is important we share this post with other friends. You can use any of the share button displayed on your screen. Subscribe to this site using your email for more FEDERAL AND STATE RECRUITMENT UPDATE. Subscription is free.